It’s Magic the Gathering Pre-Release Weekend and TBS is ready! 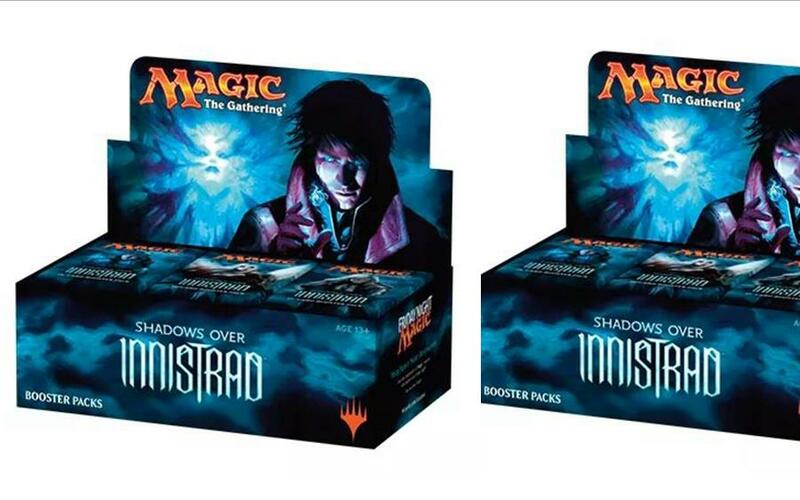 Shadows Over Innistrad will be a smash it and we have 4 great events set up for you to join the fun! If you play in either of our FNM events Friday you will receive a voucher for $5 off a Pre-Release entry. We also have an increased allocation of kits, TBS has you covered!